garments and objects making original and unique customizations. 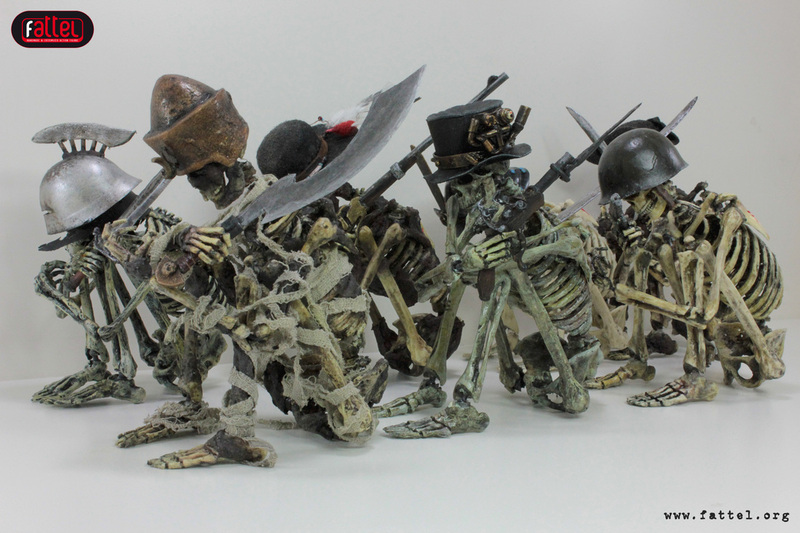 Each mini-set consists of a skeleton * + various pieces of equipment. * Buying a mini-set is save at least 10% of the cost of the skeleton. Create your own customized Skeleton on you! Promotion valid while supplies last. Mini set has been created for all collectors and enthusiasts actionfigures.